We love three day weekends, and well, who doesn’t, right? Right. There is so much to do in and around the Adirondacks over the next several days, that we thought we would give you a quick rundown of some of our favorite things to do this weekend, if you are heading to the area for some last bit of summer fun. 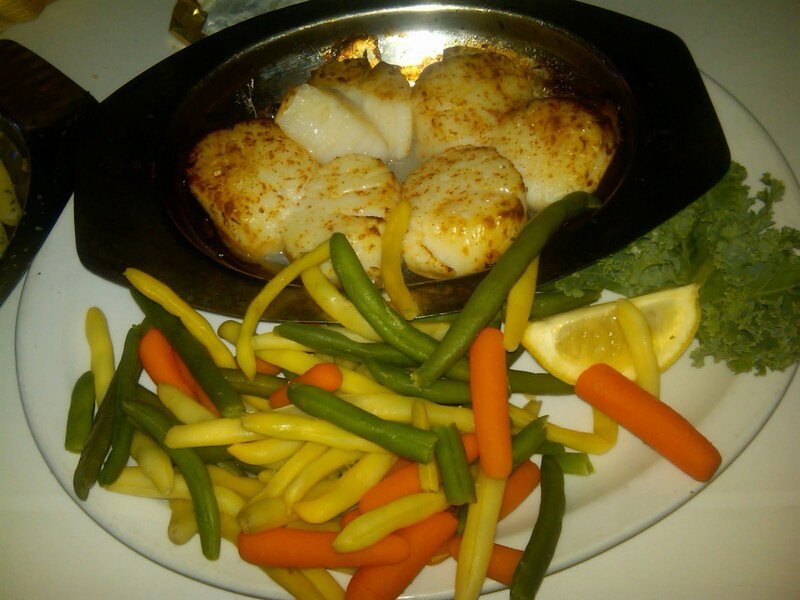 Eat: If you are looking for a great seafood meal, check out the Lobster Pot in Lake George Village. Their scallops are cooked perfectly and their outdoor deck is the perfect place to have a drink before dinner and people watch. Hit the beach: Soak up some rays on Million Dollar Beach, and cool off in the clear water of Lake George. Get out on the water: Rent a boat from Chic’s Marina in Bolton and explore the lake to get the full Lake George experience. Ride north toward Hague and enjoy amazing mountain views. If you’d rather a little more adventure, rent a kayak from the Lake George Kayak Company in Bolton Landing. Their rates are great, and the staff is very friendly. Catch the Fireworks: Every Thursday during the summer there are fireworks in Lake George Village. Thousands of people line the southern basin of the lake and watch a great fireworks show. They are hosting a special Labor Day fireworks show on Sunday in the same location. Drink: The Finger Lakes region has been recognized for their great wines for decades, but now the Adirondacks are right on their heels. The Adirondack Winery is located Lake George Village, while the Saratoga Winery is just a short drive outside downtown Saratoga Springs. Up north a little ways in Lake Placid check out Goose Watch Winery and Swedish Hill Winery. Host a BBQ: Gather up your friends and neighbors and get together for an afternoon BBQ. Skip the traditional hot dogs and hamburgers and impress your guests with quick grilled teriyaki scallops, champagne celebration cocktails and Triple Berry Chocolate Cream Dessert. Whatever you do, enjoy your stay, relax and have some fun!